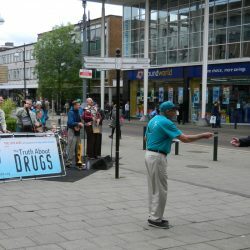 DRUG-FREE Crawley & The Jive Aces! 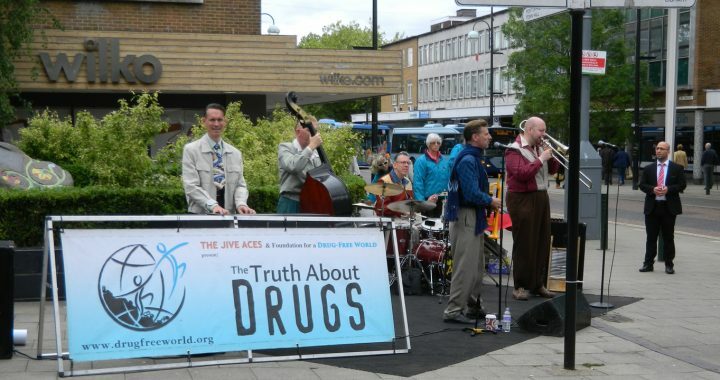 Today we were lucky enough to be joined by the fabulous Jive Aces! 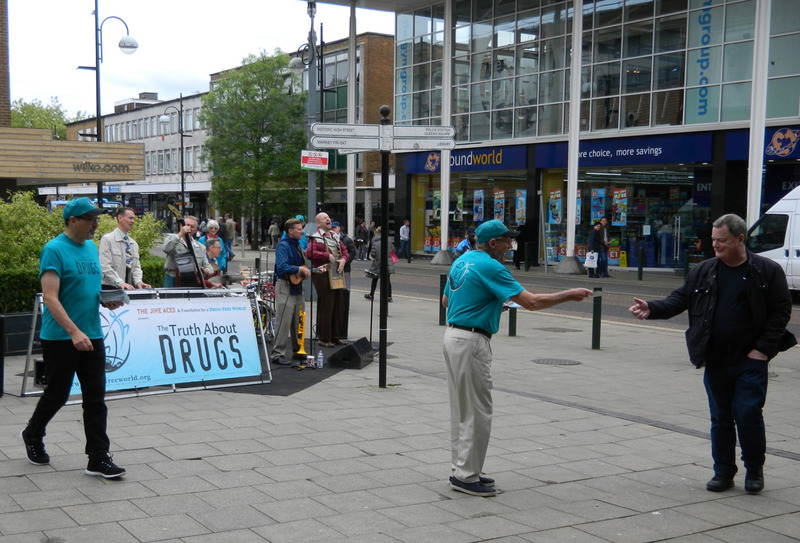 Whilst they belted out a number of catchy jive tunes the Crawley team gave out The Truth About Drug Booklets. 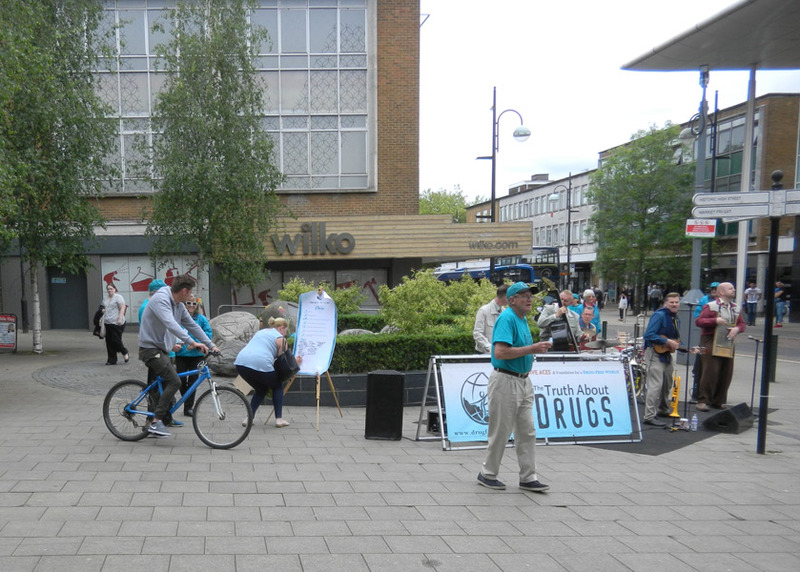 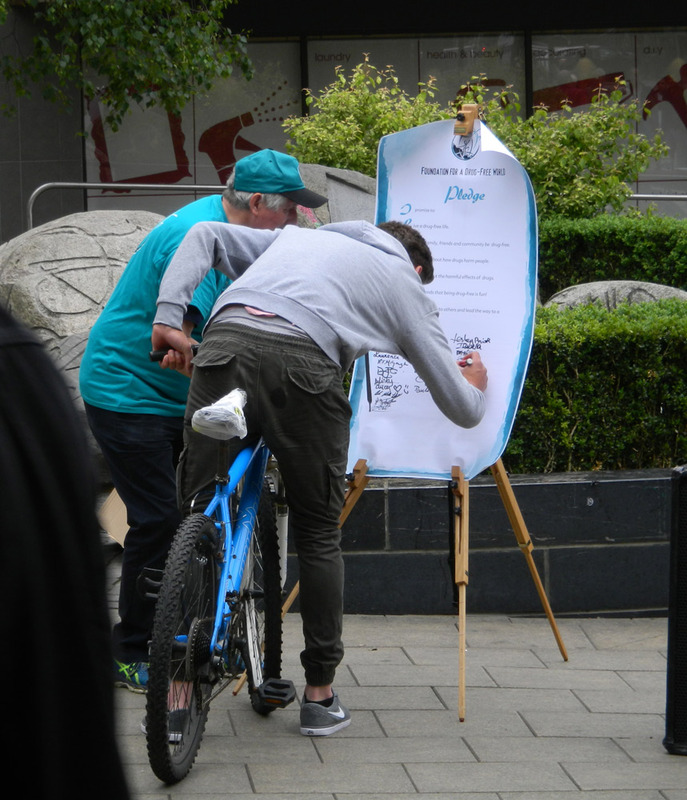 The show was enjoyed by many passers-by with a few joining in with a little jive! 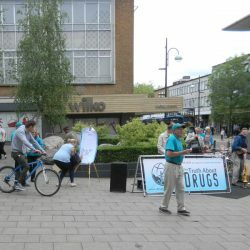 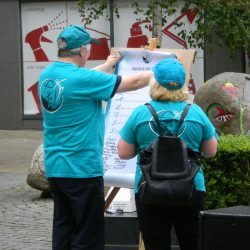 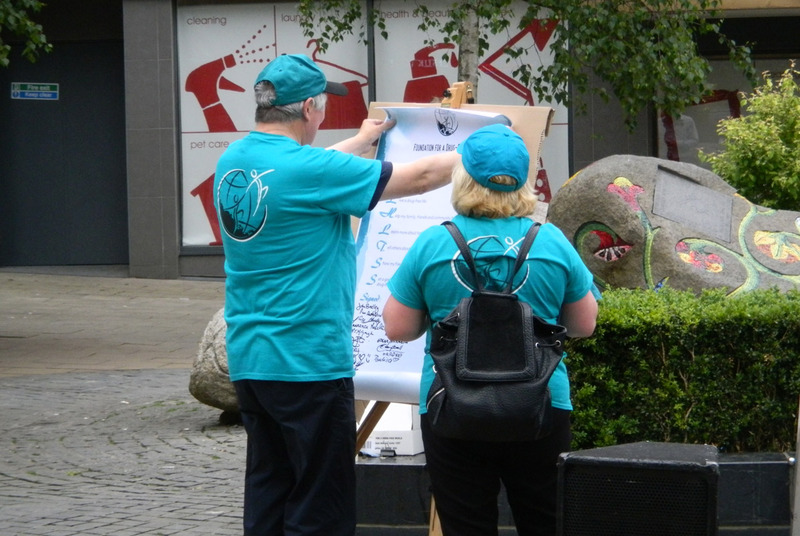 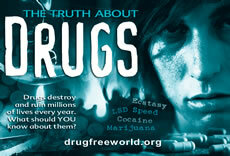 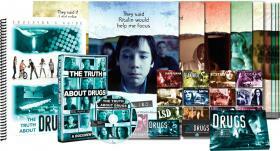 The aim of the project is to get The Truth About Drugs booklets into as many hands as possible so that people can be educated on the effects of drugs.